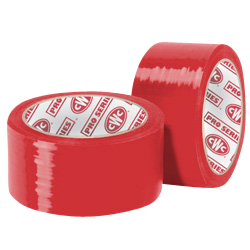 CWC cast vinyl tape is useful for color coding any number of items. 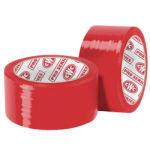 Durable vinyl resists typical wear and tear, and the flexible backing has rubber-based adhesive that bonds even to irregular surfaces. Also provides a very effective vapor and moisture barrier.